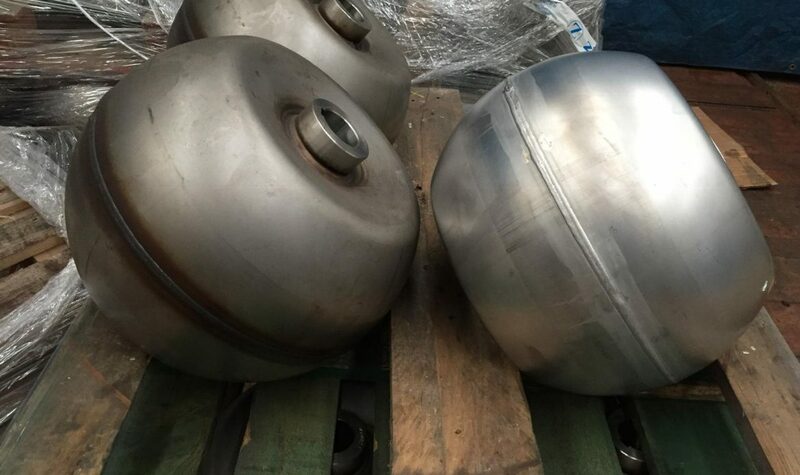 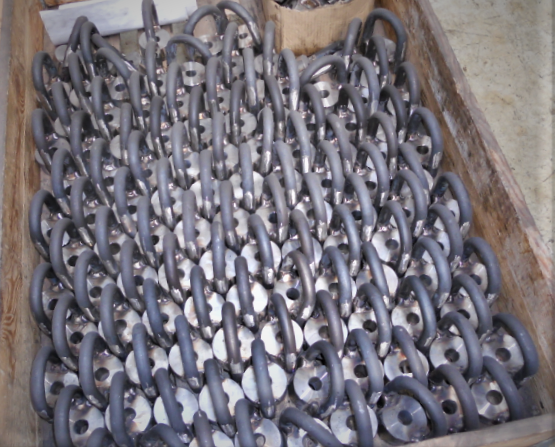 These shackles, used in lifting systems, were cleaned and recovered with our pickling process. 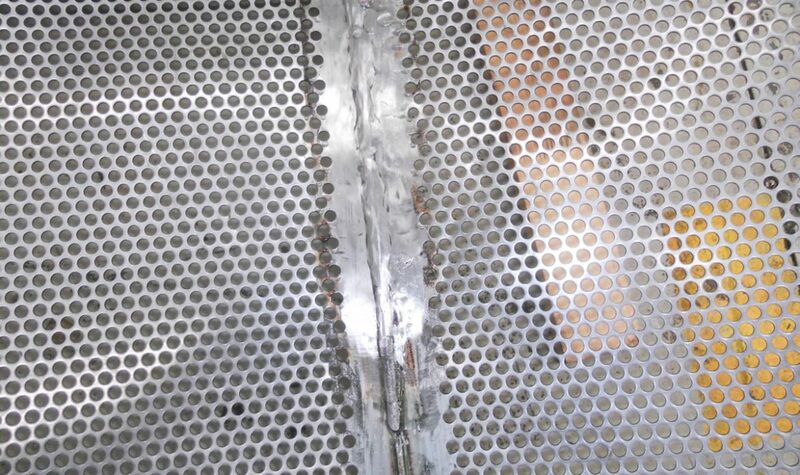 In this image that we show you, you can see the change of the piece once it has been treated. 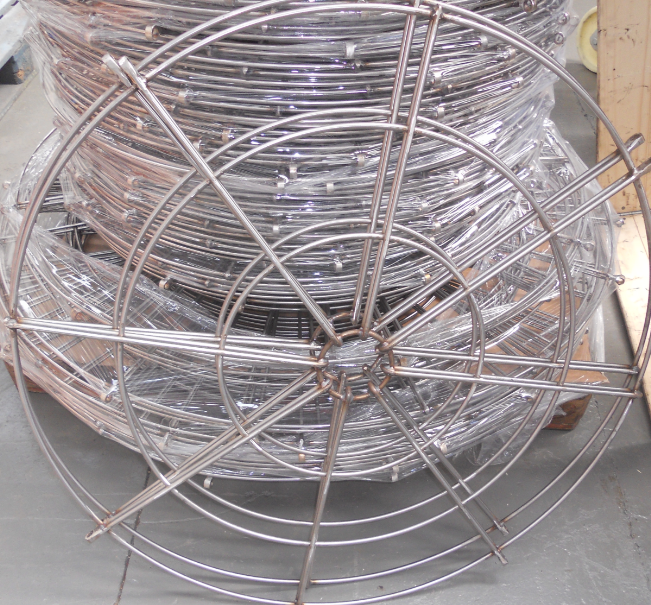 CLEANING OF FRAMES IN STAINLESS STEEL THROUGH THE PICKING PROCESS. 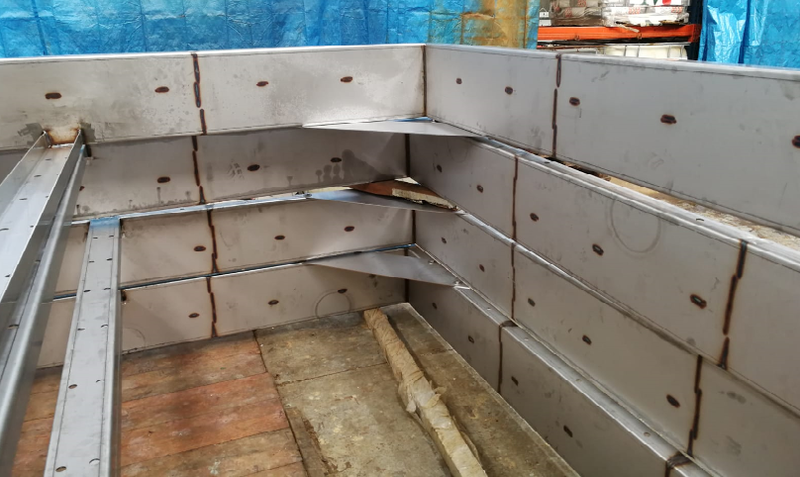 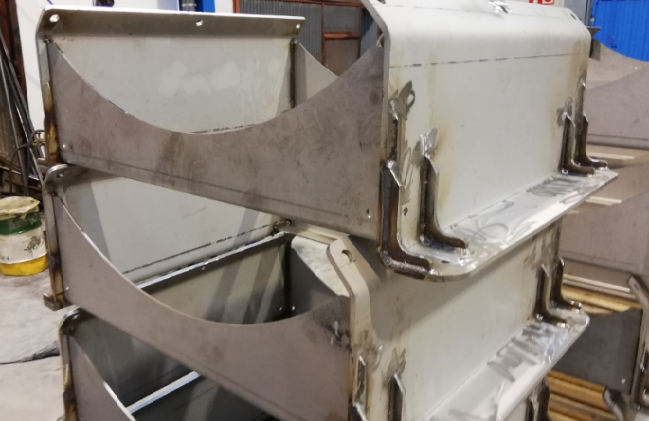 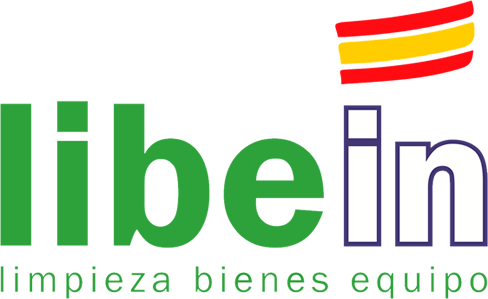 By applying the specific treatment that Libein Sistemas uses, we manage to eliminate the welding residues.